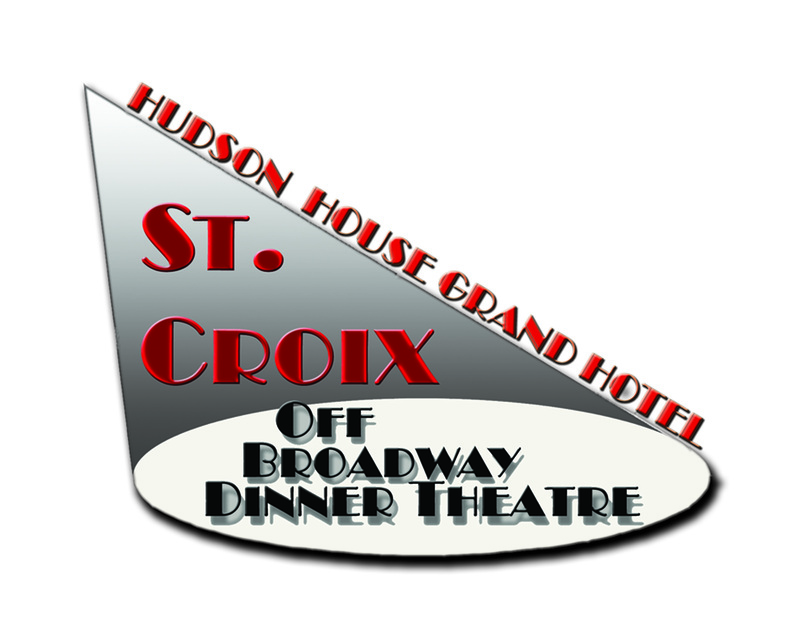 One of the best parts about staying at the Hudson House Grand Hotel is the opportunity to attend our Dinner Theatre! Come out and enjoy a delicious meal while you watch out actors put on an outstanding show! For $202.95, enjoy an overnight stay, breakfast for two, and dinner at the Dinner Theatre for two! With a deal this great, there is no reason to hesitate – book today and we look forward to seeing you! Must call the Box Office at 715.386.2394 Ext. 332 to receive the Stay & Play Package.